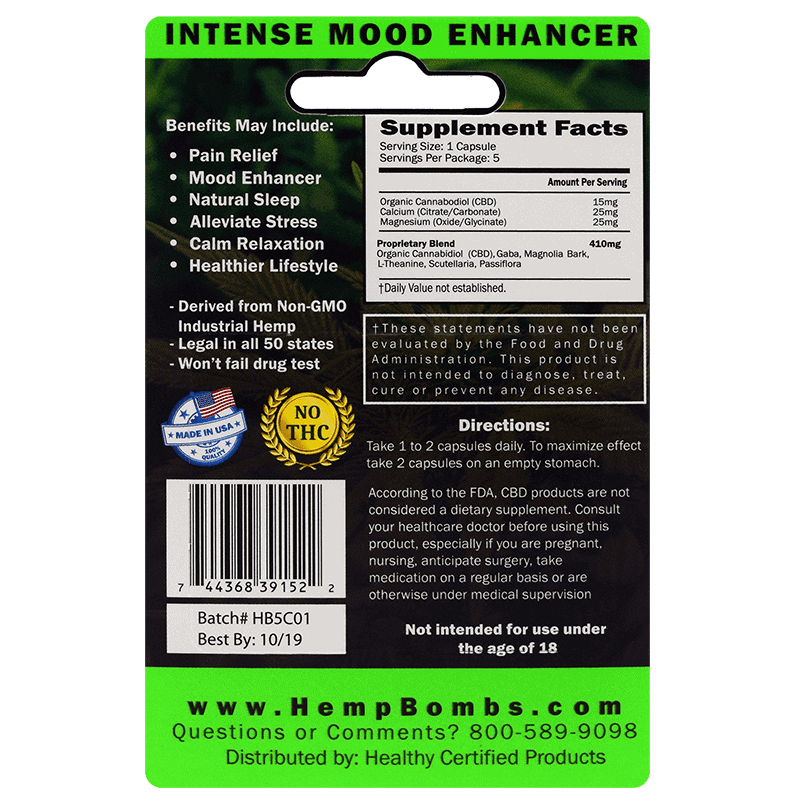 Hemp Bombs CBD Capsules offer health benefits in an easy-to-digest capsule form. The capsules are designed to be conveniently stored for whenever you need them. 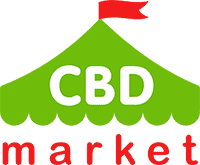 CBD has helped many consumers with a wide number of issues already, having been connected with a multitude of therapeutic health benefits. Mainly, these benefits come from the way CBD interacts with your body’s natural processes. Hemp Bombs sources its CBD from pure CBD Isolate, with zero THC. Then, quality control teams test our products to prepare them for the consumer. Purchase this product now and earn 15 CBD Thanks! 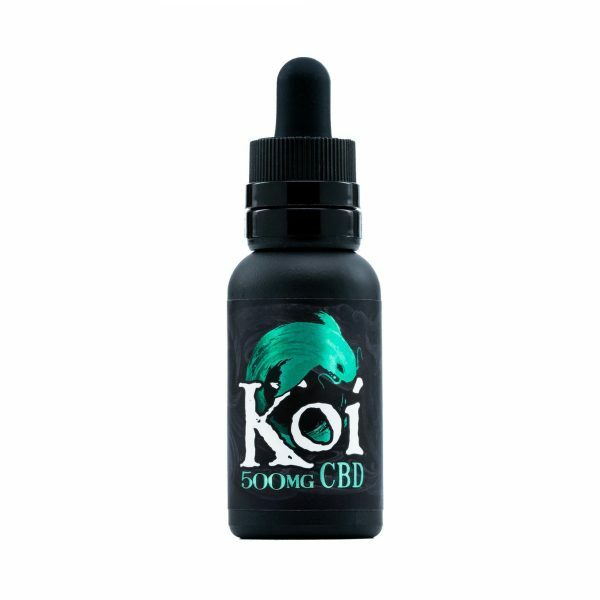 This is an easy-to-digest CBD product that gives you a therapeutic dose of potent CBD whenever you need it. 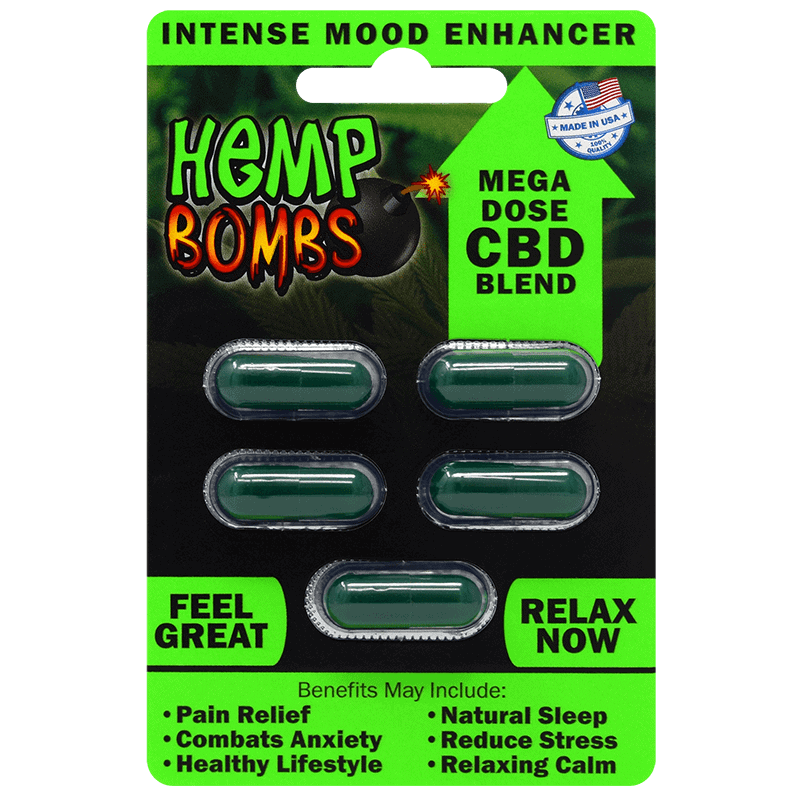 Hemp Bombs Mega Dose CBD Blend (5 count, 75 mg). The packaging of this product keeps each capsule separate until you are in need of it. This is convenient if you don’t take your CBD on a daily basis, but you want to have it with you just in case. 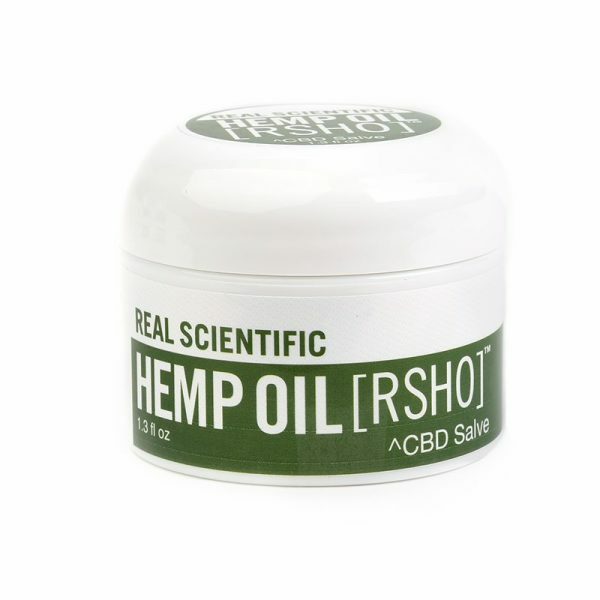 The CBD in this product is sourced from pure CBD isolate, containing no THC. An independent quality control team conducts studies to ensure that this is a product that is safe, pure and effective. Seventy-five milligrams of CBD is included in each of these convenient packs. Be sure to store it in a safe location that is free of temperature fluctuations or impact.